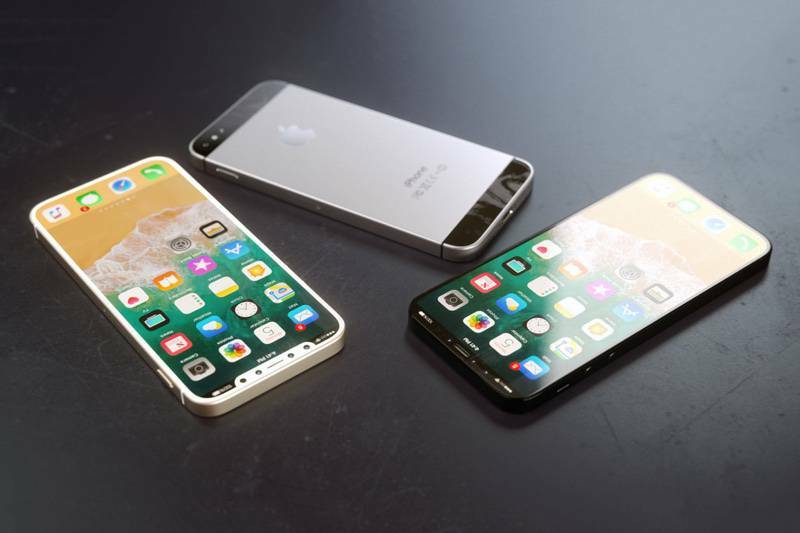 Apple will update iOS to iOS 11 SDK along with the applications with the support of Super Retina display of iPhone X.
iPhone X users have their advantages in having more applications that support the notch display on their phone. The main content of all apps will be displayed. The users will be assured that they will receive more services by their iPhone X. iOS 11 SDK latest features are Core ML, ARKit, new camera APIs, new Sirikit domains, Apple Music integration, drag and drop for iPad, and more. Apple states that all the iOS app developers will submit to the App Store that is built with iOS 11 SDK and some apps that have been used will undergo in updating its iOS. All Apps that have not met requirements will not be updated. This new update will begin on July 2018.